Offer ends 2019, April 30. 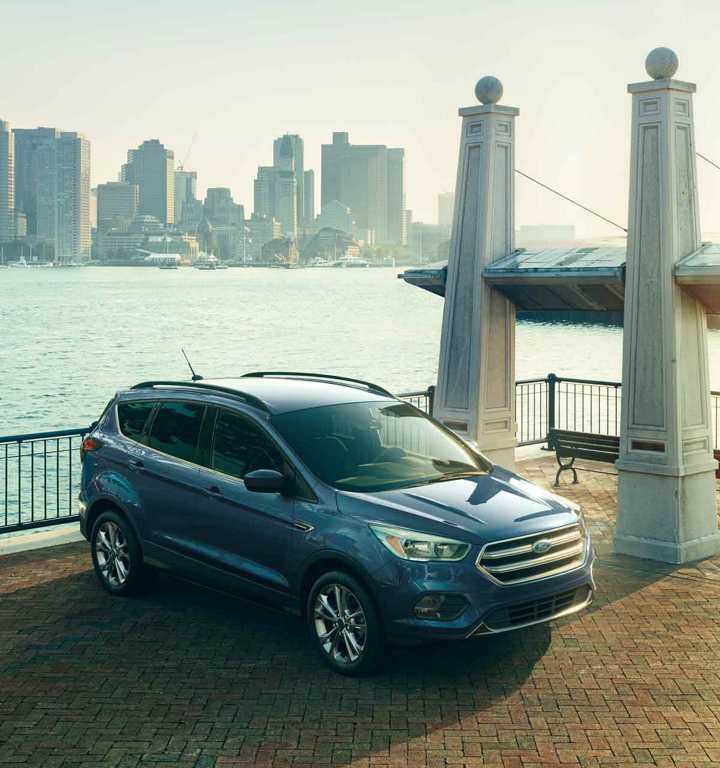 The small Ford Escape sport utility is one of the best-selling SUVs in the country for many years. The reason: its versatility, its modern and attractive style, its affordable price, and the multitude of versions and engines that meet the needs of all drivers. 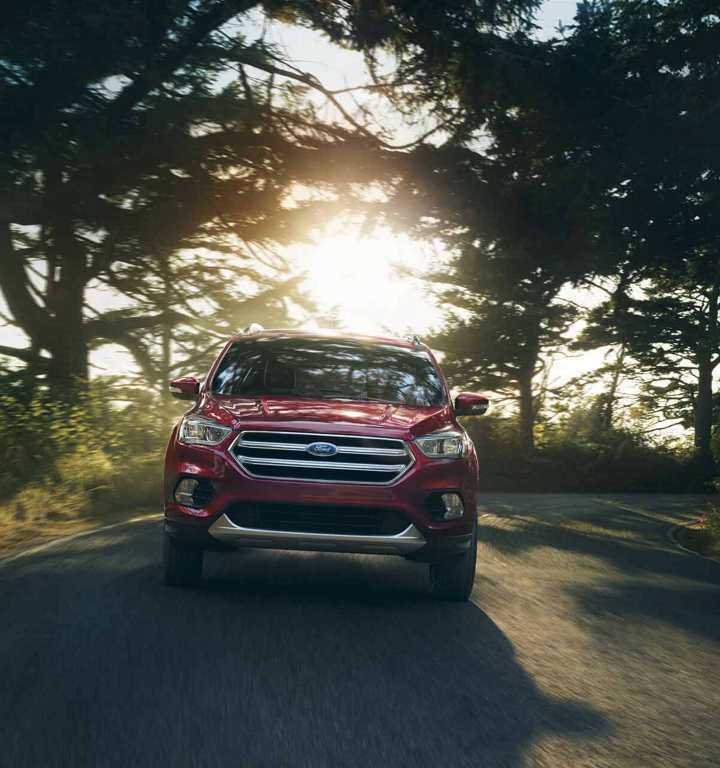 And it's no coincidence that the Ford Escape is also a leader in fuel economy, using Ecoboost engine technology. 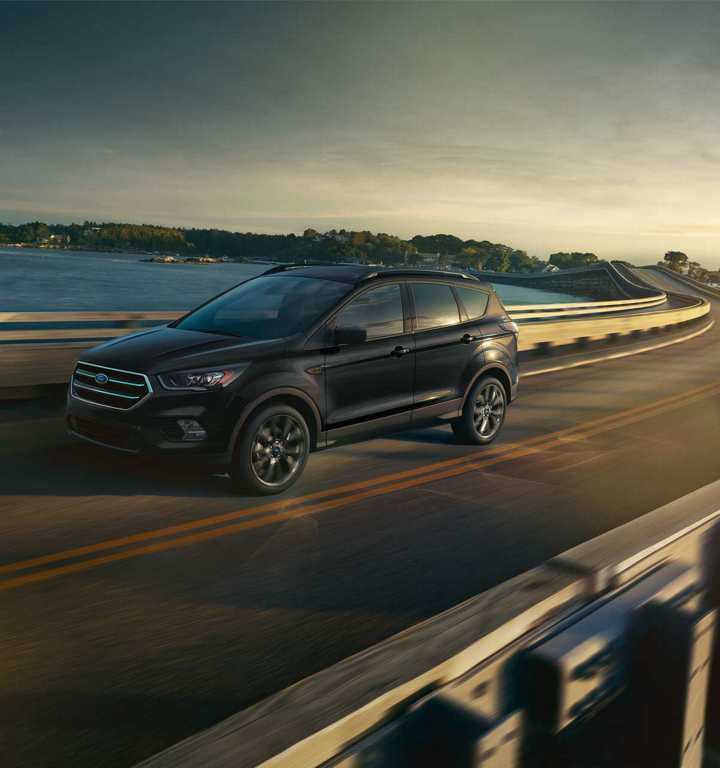 The Ford Escape is the perfect match between the power and the low fuel consumption. 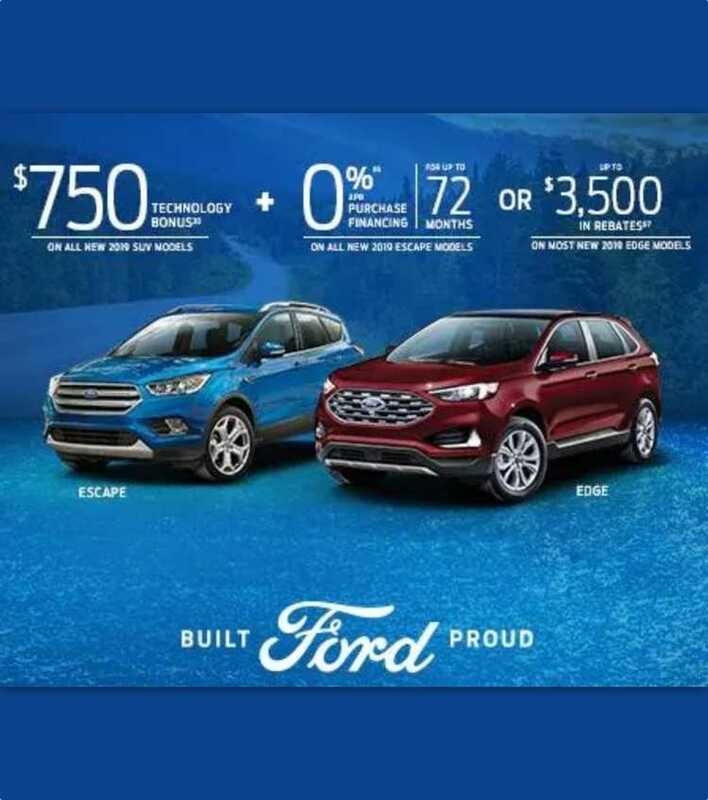 Ecoboost's 1.5-liter turbocharged four-cylinder engine produces 179 horsepower, while its cousin’s 2.0-liter 4-cylinder engine that features a twin-scroll turbo, boosts its power to some 245 horsepower. 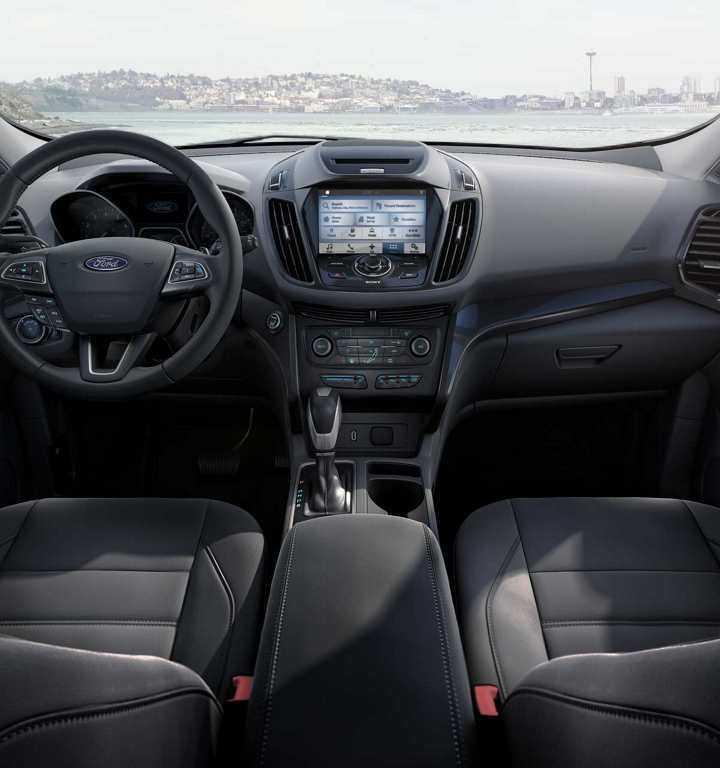 Both versions are paired with a 6-speed automatic gearbox. A third engine, 4 cylinders 2.5 liters, is offered only on the basic version S and offers 168 horses. 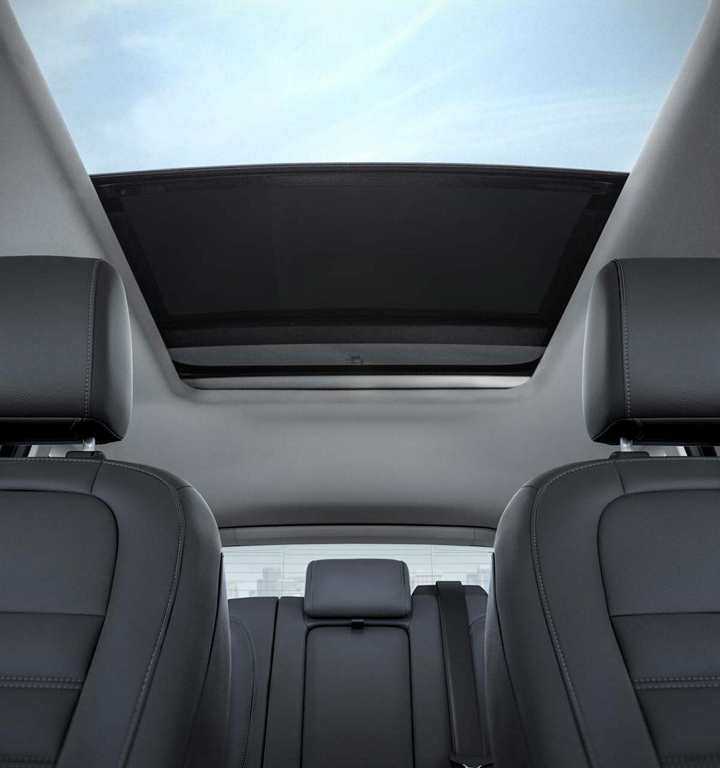 If you opt for a sport utility, it is usually because you want to maximize the practical side of the vehicle. 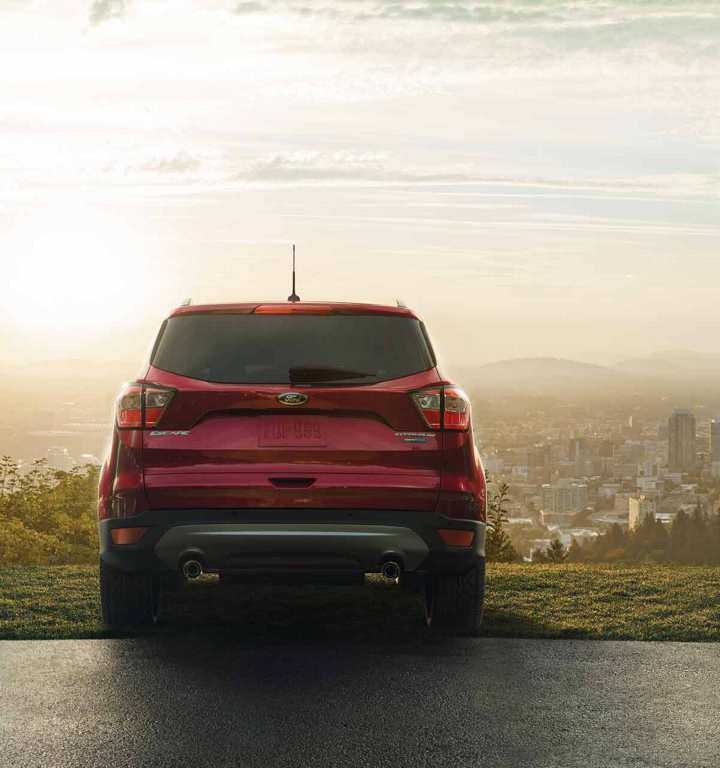 From this point of view, the Ford Escape has nothing to envy to its competitors. 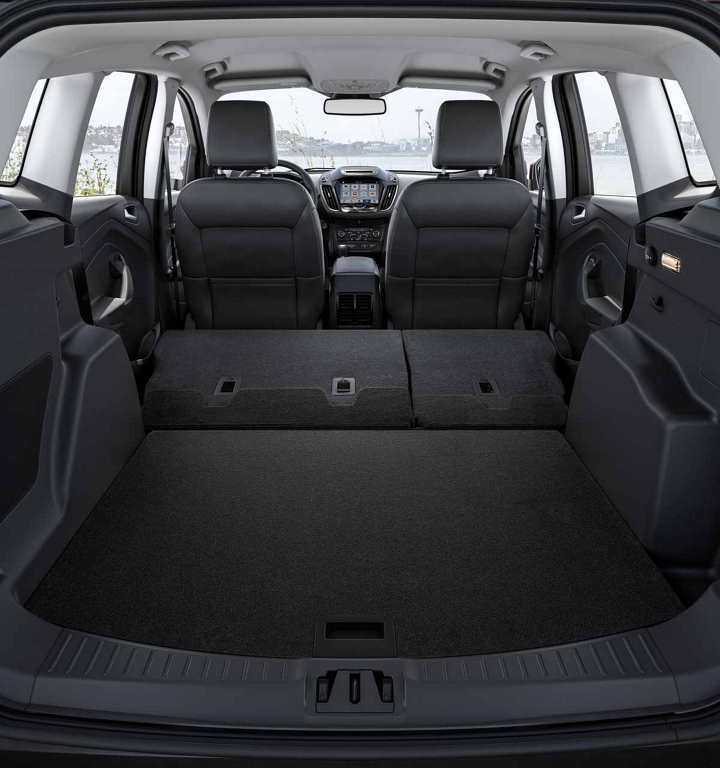 Its cargo space is plentiful and its flat floor can accommodate some 1925 liters of cargo, once the 60/40 bench is completely folded. 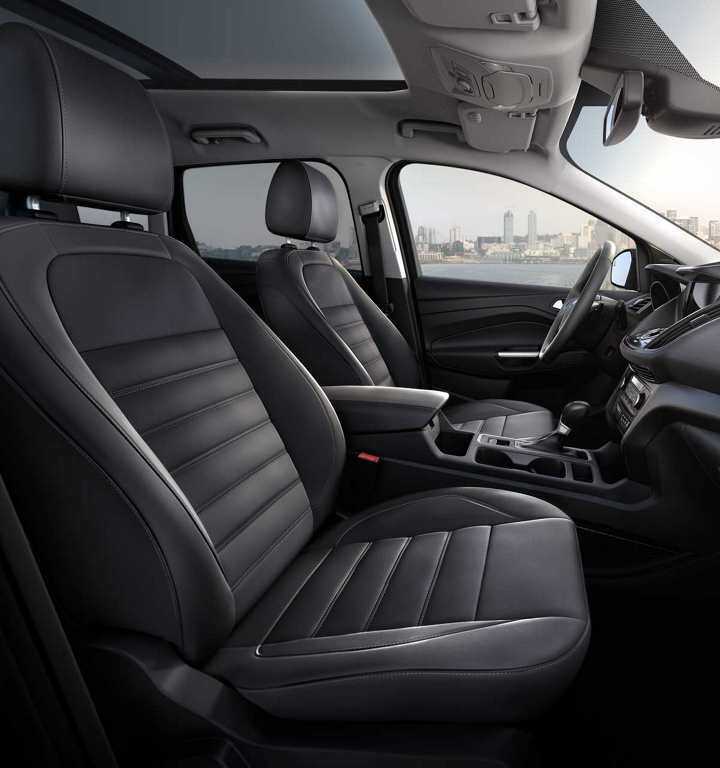 To access it, the optional electric tailgate activated by the foot allows an easy and effective opening. And the smart key let you keep your keychain in your pockets even to unlock the doors.